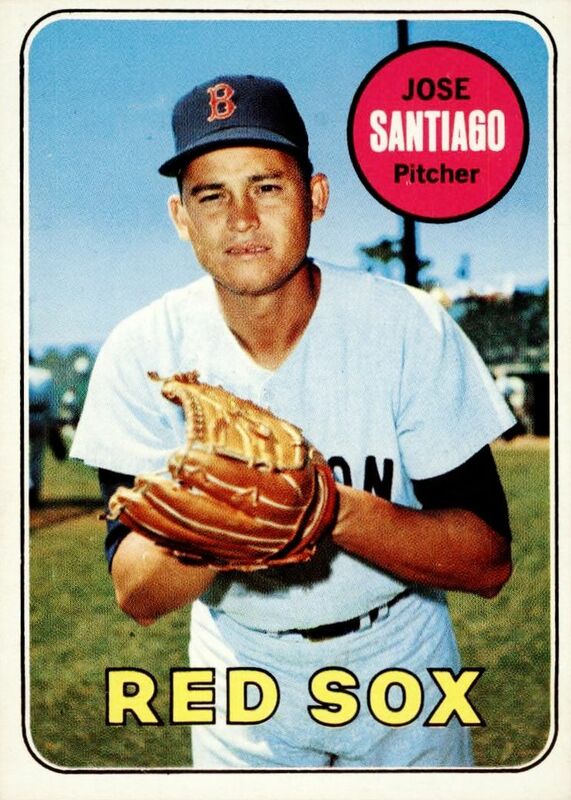 Happy Birthday to José Santiago, who pitched for the Kansas City Athletics from 1963 to 1965, and the Boston Red Sox from 1966 to 1970. The first time I saw him pitch was in 1966, when the Red Sox were playing us at Yankee Stadium. Whitey Ford was pitching against Jim Lonborg. Boston took and, but the Yankees scored two runs in the fourth inning and Billy Herman brought Jose in to pitch. With runners on second and third and nobody out, Jose got the next three batters out. Happy Birthday to Mike Hedlund, a pitcher for the Cleveland Indians in 1965 and 1968, and for the Kansas City Royals from 1969 to 1972. I faced him on August 21, 1971 at Municipal Stadium. We both pitched complete games, and we both gave up a lot of hits: ten by Mike and twelve by me. Mike have up a Home Run (to Ron Blomberg) and I gave up a Double (to Freddy Patek) and a Triple (to Lou Piniella). We were tied 3-3 going into the bottom of the eighth. Sweet Lou hit a one-out infield single to the third baseman, and made it to third of Jerry Kenney’s throwing error. Bob Oliver then singled to center and the Royals went ahead. In the top of the ninth, Mike got Felipe Alou (pinch hitting for Frank Baker), Jake Gibbs (pinch hitting for me) and Jerry out, 1-2-3, to win the game. Happy Birthday to Sal Campisi, who pitched against the Yankees in his six-game American League career in 1971. 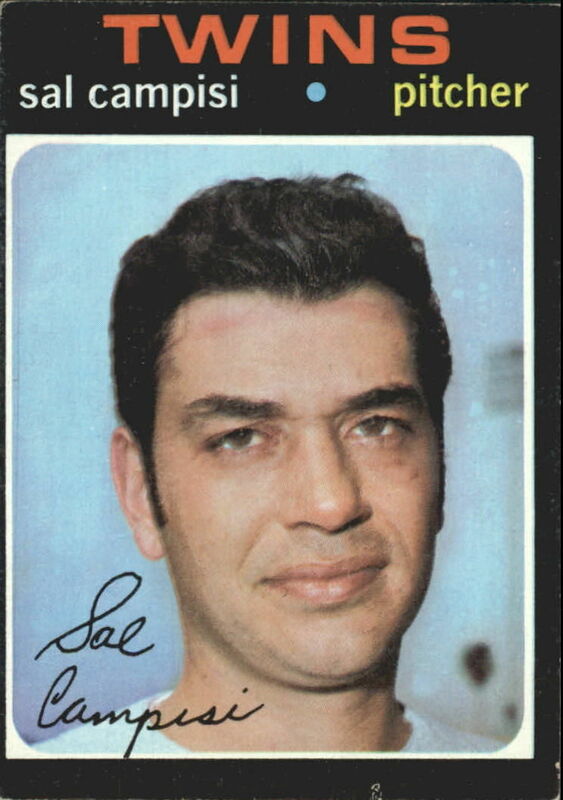 Sal was a Brooklyn guy, so he had some fans at Yankee Stadium when he made his first appearance there as an American Leaguer for the Minnesota Twins, entering the game in relief of Bert Blyleven. He pitched for the Cardinals the two seasons before that. When you play in New York, you never know what might happen: Happy Birthday to Eddie Leon, an infielder who played briefly – and I mean briefly – for the Yankees in 1975. I think it’s a really interesting story and worth the full read. 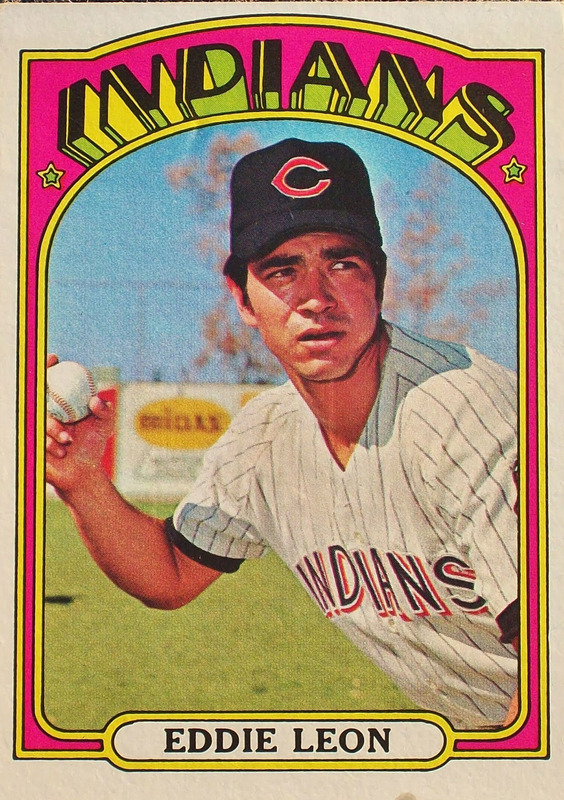 Eddie started out with the Cleveland Indians, making his major league debut in 1968. 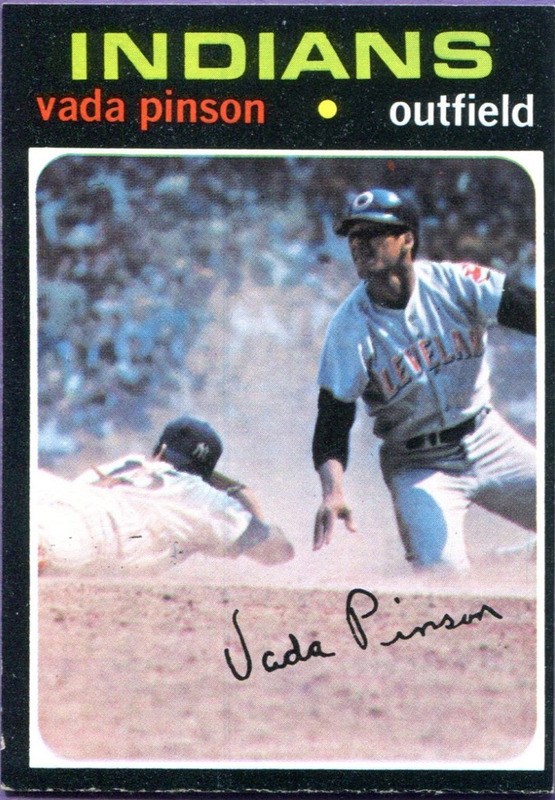 He was The Tribe’s starting shortstop in 1970 and 1971; his bat was fine (he hit .261 in 1971) and he was strong defensively. 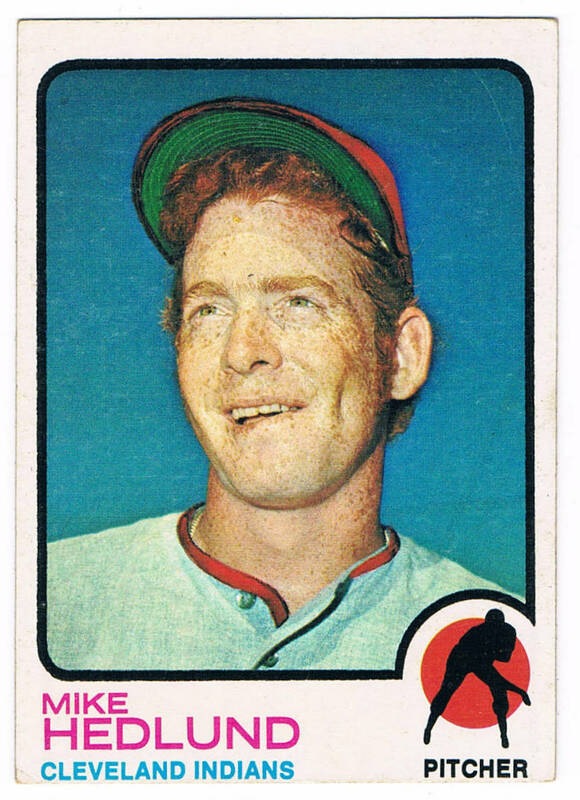 When Frank Duffy won the shortstop job in 1972, Eddie became expendable and in early 1973 The Tribe traded him to Chicago for Walt “No Neck” Williams. 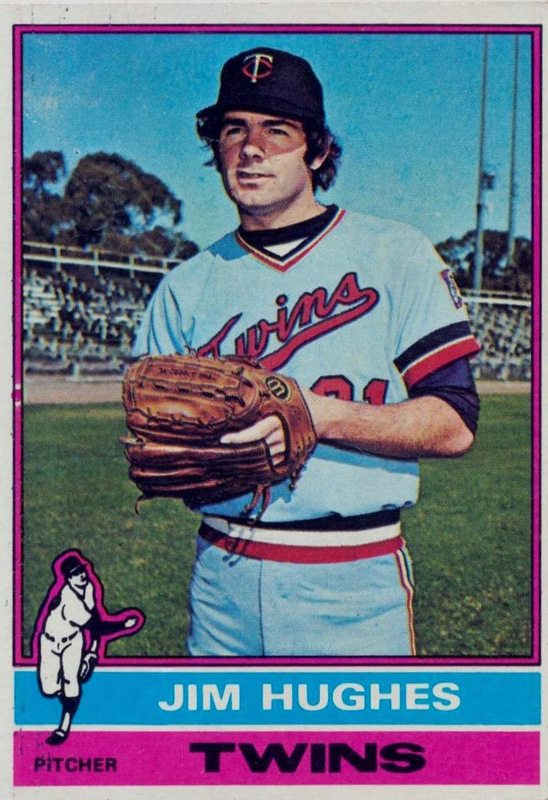 He won the starting job in 1973, but lost it in 1974 to a young rookie named Bucky Dent. After the ’74 season, Eddie was traded to the Yankees for pitcher Cecil Upshaw, who had come to New York as part of the famous Fritz Peterson trade. The Yankees had intended to use him as a utility infielder in 1975 – part of a group that included Sandy Alomar at second, Jim Mason at short, and Fred Stanley as the other backup infielder. Eddie didn’t get much playing time as a Yankee. He sat on the bench for the first 22 games of the ’75 season. On May 4, 1975, Eddie finally made his debut wearing Pinstripes, against the Brewers at County Stadium. 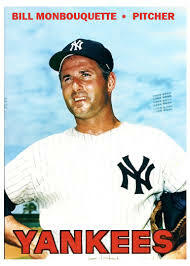 Mason came out of the game in the eighth inning for a pinch hitter (No-Neck, who by then had become a Yankee), and Bill Virdon sent Eddie in to play short for the bottom of the eighth. No balls were hit to him. No plays involved him. In the top of the ninth, with a runner on first and two outs, and the Brewers ahead 11-4, Virdon sent in Ed Herrmann to pinch hit. That was the first and last time Eddie Leon played for the Yankees. He was released the next day, and soon after the Yankees purchased Ed Brinkman’s contract from the Texas Rangers. Ed got Eddie’s uniform, #20. I never got to play with Eddie. I was traded to Cleveland in 1974. But as a player, you remember stories like this one. Regardless of his playing time – one-half inning, no plate appearances, and no plays in the field – he is forever a New York Yankee and that means something.